AAP Home Services provides drain cleaning, slab leak detection, plumbing repair and emergency plumbing services to La Mirada, CA residents and businesses. 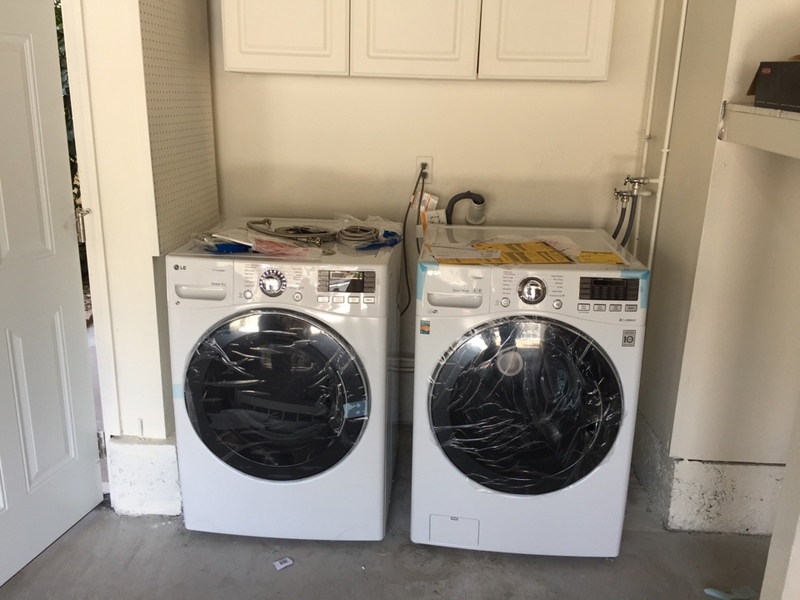 Our reviews from your neighbors show why they call us when they need a La Mirada, CA plumber. Very happy will call again for further services. Will also recommend to friends & family. 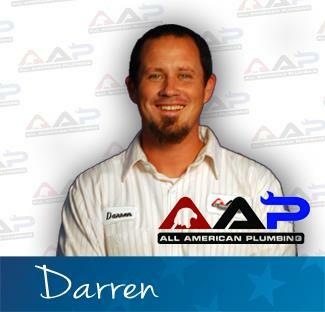 Darren was knowledgeable and efficient! Darren inspected my laundry area, gave me a quote and finished the job efficiently. Even provided me tips on maintenance. Thanks AAP! Kitchen line not draining, ran 2 different snakes and got line to drain. 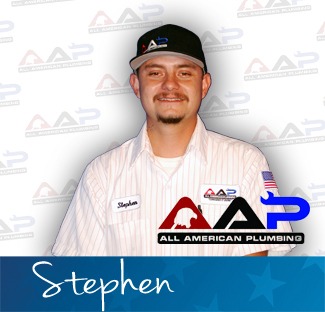 Aap all American plumbing.